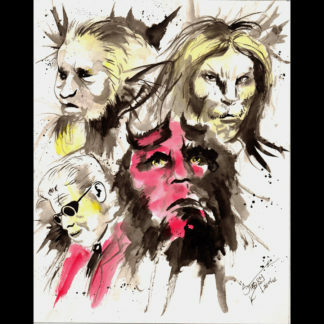 Originally executed with watercolors on watercolor paper, these prints are high quality, heavy weight giclees. 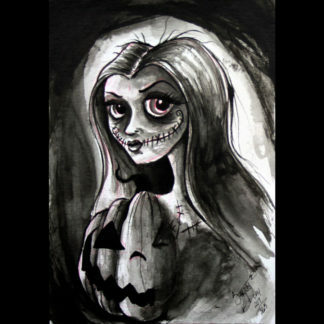 Created for Day 333 in the “365 Days of Halloween” project, this artwork was originally completed with ink and watercolor on 7”x9” watercolor paper. 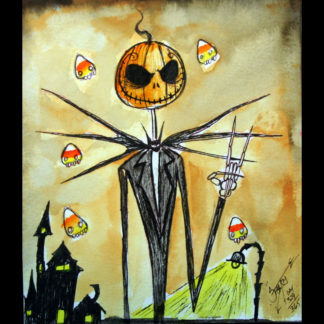 Created as Day 209 in the “365 Days of Halloween” project, this was originally done with watercolors on watercolor paper. 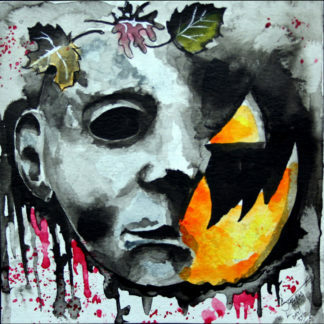 Horrific and beautiful all at once, this artwork was originally manifested with watercolors on 6”x6” watercolor paper. 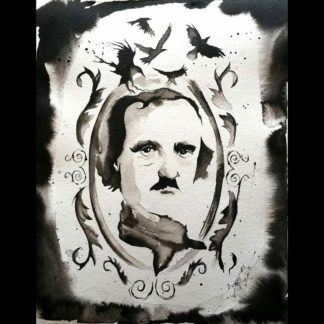 This highly praised work of art was originally created with watercolors on watercolor paper, 9”x12”. Inspired by a very famous “Jack”, this whimsical piece was originally rendered with ink and watercolor on 5.5”x6.5” watercolor paper. 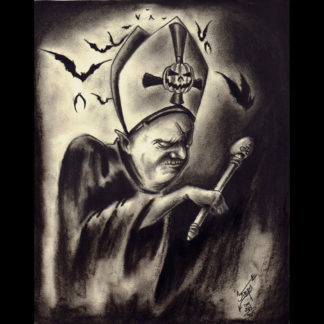 Macabre, creepy, and blasphemous, this dark Halloween themed artwork was a part of the “365 Days of Halloween” project. All Images and Content © A.W. Storm Anderson and Storm Artworks, LLC. © 2018 A.W. Storm Anderson. All rights reserved.